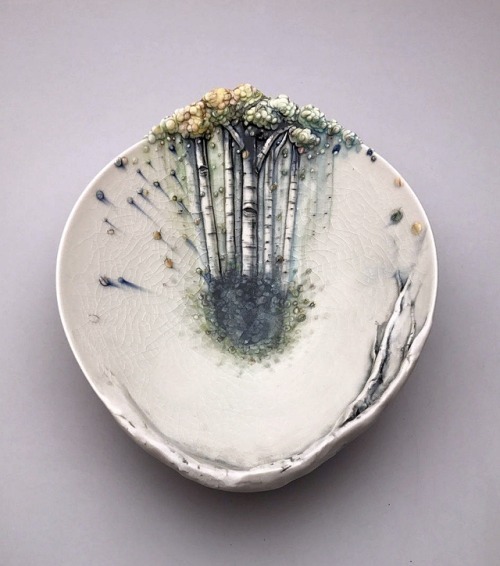 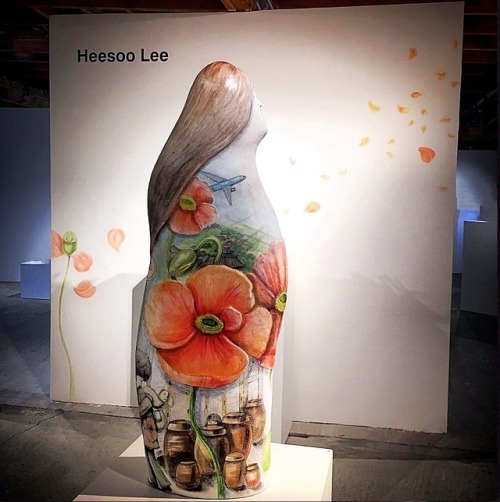 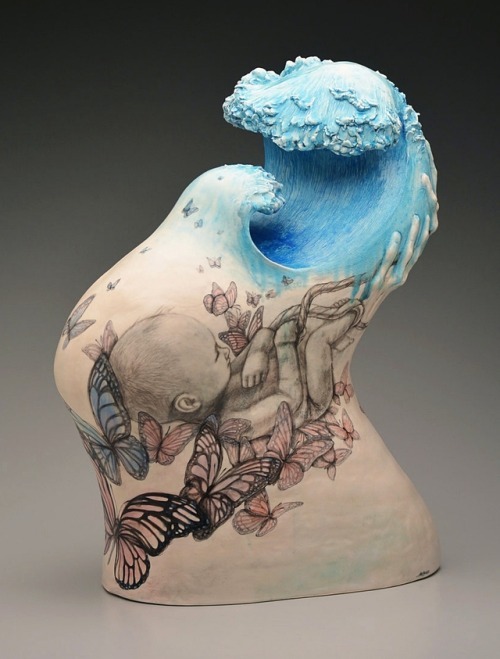 Heesoo Lee is a ceramics artist, born and raised in Seoul, South of Korea and earned the BA in Art from Ewha University. 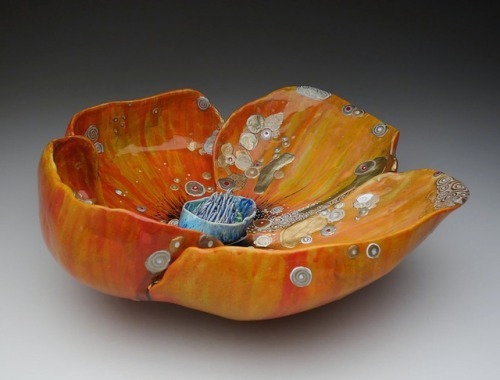 From California, she relocated to Maui, where she established a thriving studio business. 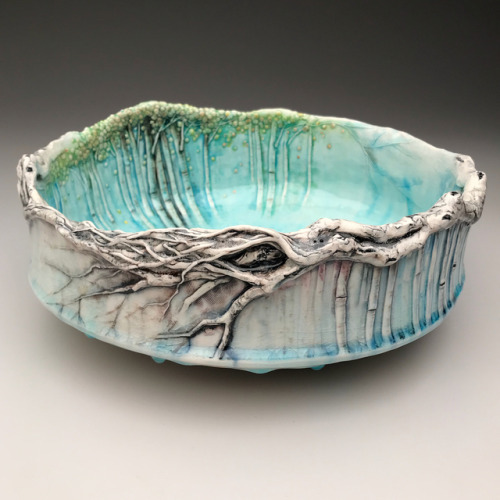 Her sculptural vessels are created from porcelain and white stoneware and, after construction, are painted with layer upon layer of underglaze. 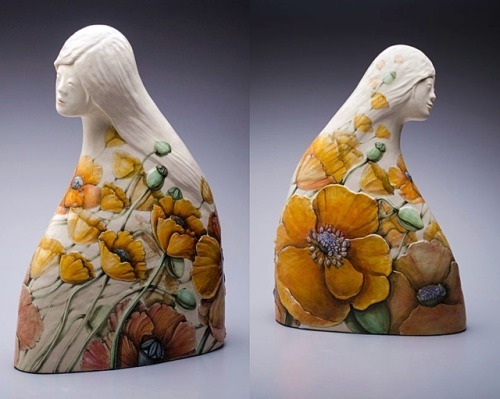 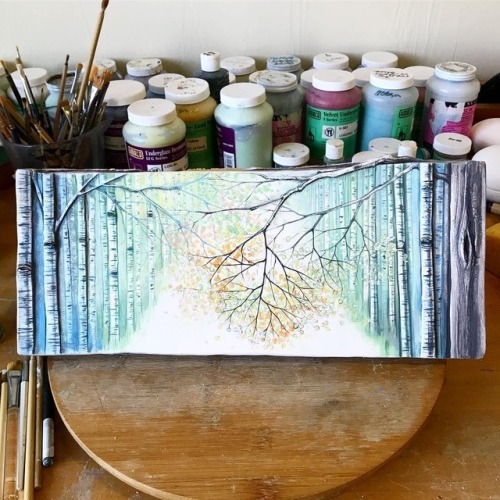 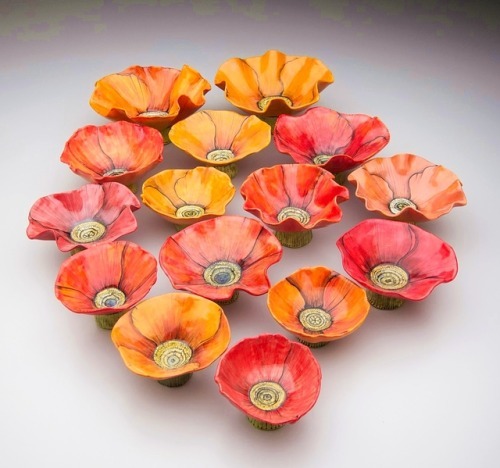 Her painting medium of pigmented clay is so light that it often requires thirty or more layers to achieve the magnificent depth and realism for which she has become renown, but the analogy to painting ends in the kiln. 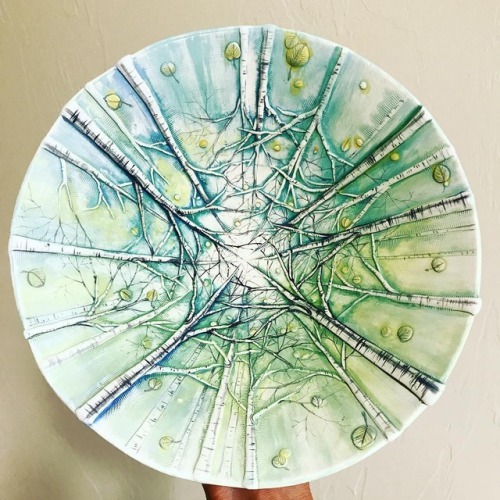 During firing, the layers of underglaze can react with one another and change colors; at higher temperatures, yellows, reds and oranges want to evaporate out. 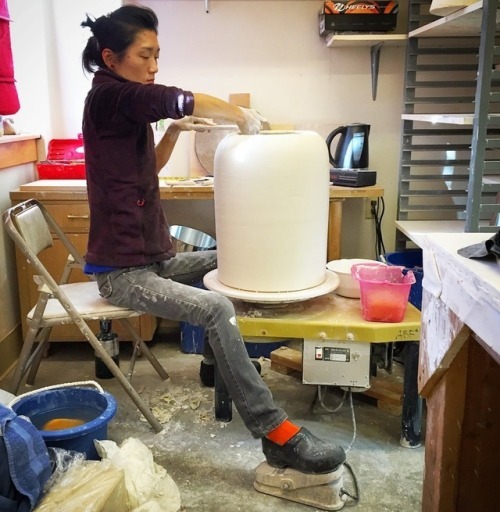 As a result, Lee’s handling of the ceramic material, though intricate and precise, is also marked by an intuitive use of imagery and surface treatments that offer reward through risk-taking.